2016-2017 LIHEAP Program Income Eligibility - Bradigan's Inc. The 2016-2017 Low-Income Home Energy Assistance Program(LIHEAP) will accept applications from November 1, 2016 through March 31, 2017. The Department of Human Services may extend or shorten the program depending upon the availability of federal funds. 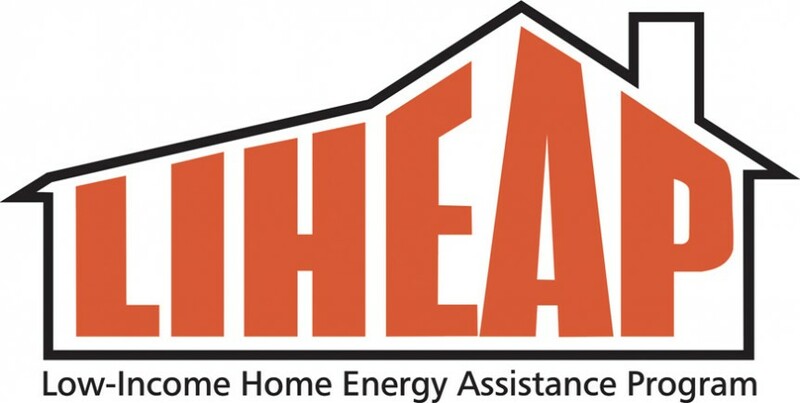 Additional information about LIHEAP may be found on the Heating Assistance/LIHEAP page. After your application is reviewed, you will receive a written notice explaining your eligibility and the amount of assistance you will receive. Payments are generally sent directly to a utility company or fuel dealer and are credited to your account. Please allow 30 days for a response.